Selling your home doesn’t have to be a horrifying experience. Having an experienced Realtor on your team can help to make selling your home an enjoyable and profitable memory. Ask your family, friends, co-workers and neighbors if they know a reliable and dependable Realtor. A personal reference is the best method to finding the best Realtor. Seeing a Realtor in action is the best type of interview that a seller can ever conduct. If you are having trouble getting the name of the best Realtor for your home, then you need to do some work on your own. Start with Realtor.com and select some likable candidates to call. Do you have any references and may I call them? Are you working full time, or part-time in Real Estate? 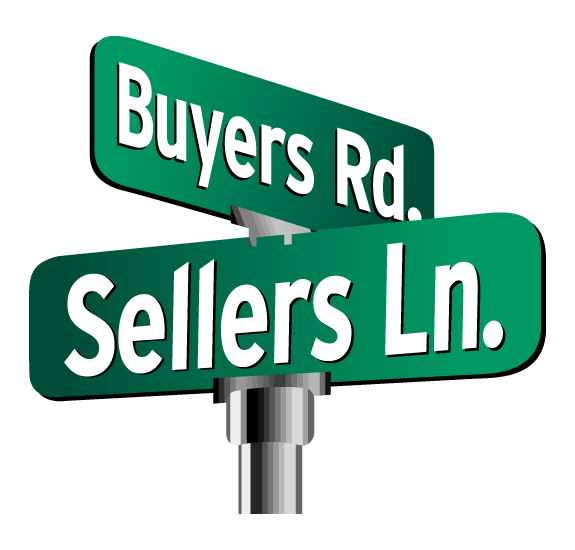 Do you have current listings and or buyers? Is there competition in my area and what is the selling price? How will you be marketing my property? I work another job and only sell Real Estate part-time, but I will work hard for you. I don’t know your neighborhood, but I will learn quickly. I just received my license, but I have a mentor helping me. I want to list your home for whatever you (seller) are suggesting. I only use MLS to marketing your listing and not the Internet. I don’t have a plan. I like to plan as I go. Pictures or video don’t sell a house, I do. Clean your home from top to bottom and dust everything. Spend extra time cleaning bathroom and kitchen. Wash your drapes, curtains, linen, bed coverings. Remove any smells from your home – bathrooms, garage, kitchen. Increase the wattage of your light bulbs. De-clutter your rooms, closets and garage and remove large/bulky furniture. Pack any pictures, trophies, religious material and personal items. Plants and flowers are great inside, but trim and water. Fix anything that is broken, leaking, or not working properly. Paint exterior and Interior with neutral colors, if necessary. Landscape – add flowers, cut the grass, clean the driveway, pull the weeds. Clean and brighten the front entrance. Be available to show the home at anytime. The last step of the process is pricing your home correctly. You have selected your Realtor and prepared your home, now you need to price it correctly. Your Realtor should already have prepared a CMA (Comparative Market Analysis) for you to see what the market is saying about your home value. Price too high and your home will sit, price too low and you lose profit. If you are in the Palm Beach County, Florida region call me to go over my “Premium Seller Program” that details the step-by-step process that I have in place to sell your home quickly and for the highest price. I would be happy to help you to sell your home and make the experience a positive and memorable one.